No matter how careful with gadgets you are, accidents are bound to happen. Good thing Apple devices newly purchased at Power Mac Center now have an option of additional insurance protection for damages not covered in the standard warranty. This includes water damage or cracked screen, as well as medical expense and death benefits arising from theft or robbery. Accidental Medical Expense Benefit Arising from Theft or Robbery of up to P5,000 per incident, reimbursed for in or outpatient medical treatment. 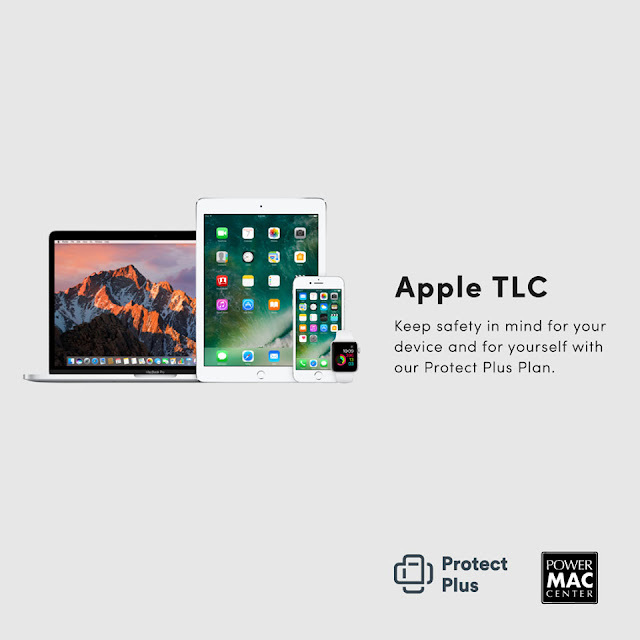 Customers must purchase an Apple device at Power Mac Center to avail of the Protect Plus protection insurance offer. A premium of 12 percent of the device’s current retail price entitles you to one year insurance protection. This adds benefits in cases of accidents causing damage to the device or its owner. Note that this does not extend the duration of the standard Apple warranty. Filing claims is as simple as calling the Protect Plus hotline or sending an email within seven (7) calendar days from the date of incident. For accidental damage claims, Protect Plus will shoulder the Diagnostic Fee and Repair Costs. Meanwhile, participation fee for approved claims is at 20 percent of the device’s original purchase price. “Power Mac Center’s latest offering, Protect Plus, is actually security and peace of mind in a nutshell. It’s a reestablishment of our commitment to provide unparalleled service to the Filipino Apple market. Now you can be worry-free no matter your lifestyle because of the extra precaution Protect Plus provides,” said Power Mac Center Marketing Director Joey Alvarez. Keep safety in mind for your device and for yourself. More information about Protect Plus and other products and services may be obtained from Power Mac Center branches nationwide, on the website www.powermaccenter.com or on Facebook, Twitter, and Instagram (@powermaccenter). 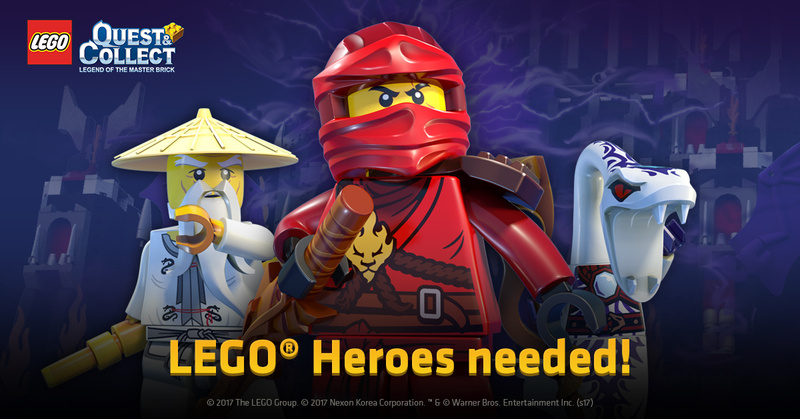 The mobile role-playing game (RPG) "LEGO® Quest & Collect", developed by Nexon Corp. (CEO, Jiwon Park), has been released in Korea and the Asia region on the 13th. "LEGO® Quest & Collect", which focuses on the internationally treasured LEGO® brand and themes, is developed by Nexon in partnership with TT Games and The LEGO Group. For the first time on smartphones and tablets, players can build their own collection of LEGO® Minifigures and playsets from multiple LEGO® product ranges including: LEGO® CITY, LEGO® MINIFIGURES™, LEGO® NINJAGO™, LEGO® CASTLE, LEGO® PIRATES and more. The Unreal 4 engine was used to create "Brick World," a world filled with LEGO® Bricks, which will be loved by all LEGO® fans. The game contains many action-packed quests over a variety of unique stages where heroes can team up to save Brick World from the evil "Mad Creator", who is trying to conquer it by stealing the "Master Brick". "LEGO® Quest & Collect" was released in Korea and 14 other Asian countries including Hong Kong, Macau, Taiwan, Indonesia, Thailand, Vietnam and Malaysia (China and Japan excluded) on the Google Play Store and the Apple App Store. It supports five languages. Children are naturally curious but they have brief attention spans. To effectively nurture kids’ mental development while keeping their focus intact, educators have long employed the technique called edutainment, a combination of “education” and “entertainment,” which literally means mixing learning with fun. Bonifacio Global City (BGC), home to top educational institutions like the University of the Philippines and the International School Manila, houses establishments that not only engage in edutainment but take it to the next level, that is, through hands-on experience. 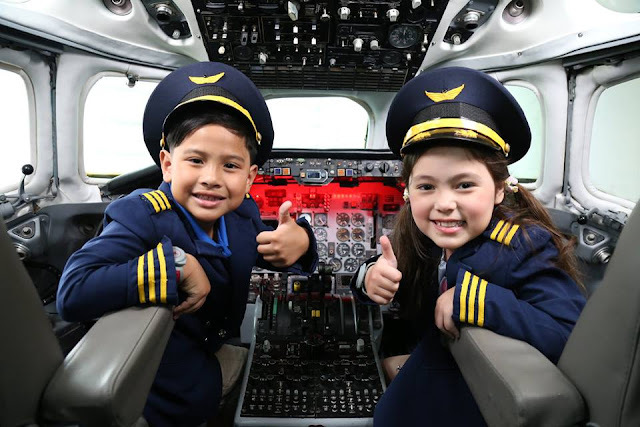 The Mind Museum, KidZania, and Active Fun in BGC provide kids with tools that help them learn how the world works and discover their strengths early on. While it looks like a simple opportunity for play, these establishments cater alternative learning experiences that are fun, entertaining, and age-appropriate. Apart from the usual videos and pictures, edutainment facilities in BGC have interactive displays and activities that let children experiment and explore things on their own. These establishments provide a complete sensory experience, stimulating all five senses. 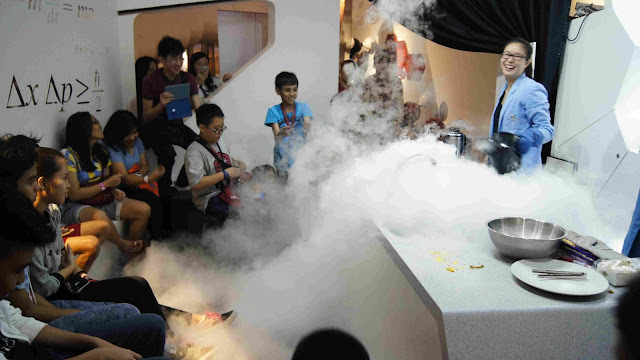 The Mind Museum in Bonifacio Global City takes edutainment to the next level as it showcases interactive exhibits and holds fun science experiments for kids of all ages. The Mind Museum, for instance, inspires exploration, creativity, and understanding for the wonders of everything around and inside us. For kids and kids-at-heart, there’s so much to do like play music at the piano stairs, marvel at a life-sized T. rex fossil and a whaleshark, see themselves in an astronaut suit floating in space, or watch live experiments by resident scientists. Every corner is truly an adventure waiting to be explored. KidZania and Active Fun, meanwhile, are essentially play cities where kids can run around, climb, and jump as much as they want. In addition, they feature activities that are reality-based, hands-on, and interactive. KidZania allows kids to role-play as adults and have a taste of what it’s like to work at particular jobs while Active Fun holds workshops that tackle practical subjects such as Public Speaking, Entrepreneurship, Personality Development, Instrumental Lessons, and Animation. This provides kids an opportunity to develop and enhance social skills as they come face-to-face with new playmates and deal with other children of different ages. “Kids nowadays are perpetually glued to their gadgets. And while they can learn things via digital, it is important to take them away from screens every so often so they can develop not only motor skills but real world skills. BGC provides a multitude of 21st century learning opportunities to nurture both mental and physical development,” said Sean Luarca, Marketing Manager of Fort Bonifacio Development Corp. In the same way that adults learn better by experiencing something, so do kids remember what you teach them through firsthand information. If you’re looking for new and fun ways of learning for your kids, there’s nowhere to go but BGC. For more information, head on over to the BGC website at www.bgc.com,ph or on Facebook at www.facebook.com/bonifacioglobalcityph. You may also visit The Mind Museum, KidZania, and Active Fun online. The coastal city of Dumaguete was the site of the 2nd Pioneer National Bangkarera, as part of Republic Chemical Industries, Inc. (RCI)’s 60th anniversary celebration. 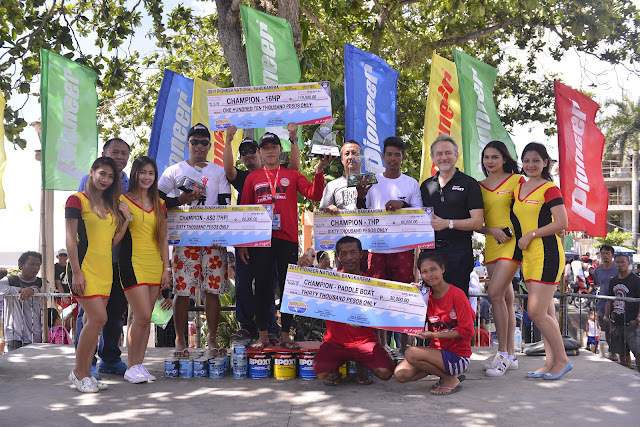 From May 12 to May 14, 2017, thousands gathered along the city’s main thoroughfare, Rizal Boulevard, to catch the action as 40 teams of fishing boats made up of 144 entries from Luzon, Visayas and Mindanao braved the challenging waters to register impressive times. The competition had four categories: the 16HP (Open Category), 7HP (Open Category), 7HP (Angat Sa Dagat Category) and the Paddle Boat (Open Category). John Spakowski II, RCI Chairman, President and Chief Executive Officer, said that they were “inspired about helping people with the way they do their living and at the same time use our products to protect and preserve the environment”. Republic Chemical Industries is the maker of Pioneer Epoxy bonds, paints and sealants. 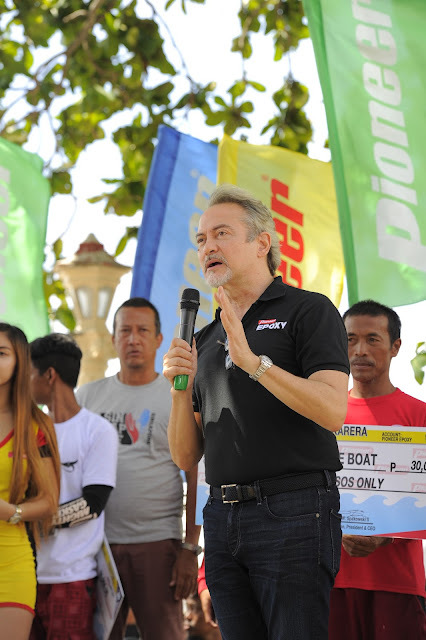 The race celebrates fishing as a dignified source of livelihood as well as display the high quality of Pioneer adhesives--the preferred brand of the fishermen-participants. As part of the festivities, Pioneer Adhesives Foundation, Inc. (PAFI), led by Executive Director Martina Spakowski, collaborated with the Siliman University Marine Labs to conduct the Reef Fix project in Dumaguete. The Reef Fix project is part of “Our Earth, Our Responsibility”, PAFI’s environmental campaign that responds to the growing harmful effects of global warming on our environment. During the Reef Fix project in Dumaguete, 10 volunteer divers participated and dove into the sea of Siliman Beach to remove the damaging Drupella and Coralliophilia from the coral reef. The project has also initiated activities to repair 4,600 corals as part of sustained efforts to protect marine sanctuaries in Puerto Princesa, Boracay, Alaminos and Dumaguete City to improve fish catch. Some 11,200 mangroves were also planted by about 1,815 volunteers. Over the course of more than half a century, Republic Chemical Industries, Inc. (RCI) has established a reputation for trusted products and initiatives that help and support local communities in the Philippines. 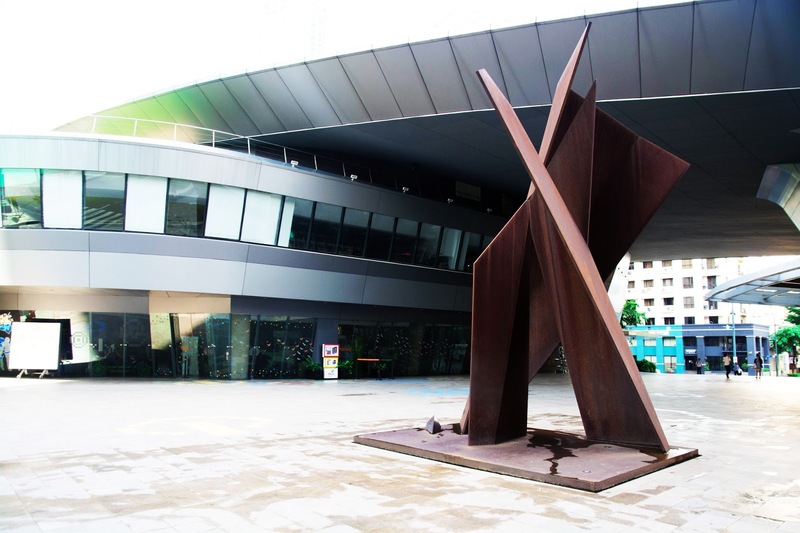 Whether you’re into food, arts, or fitness, this business hub has something you’ll love. 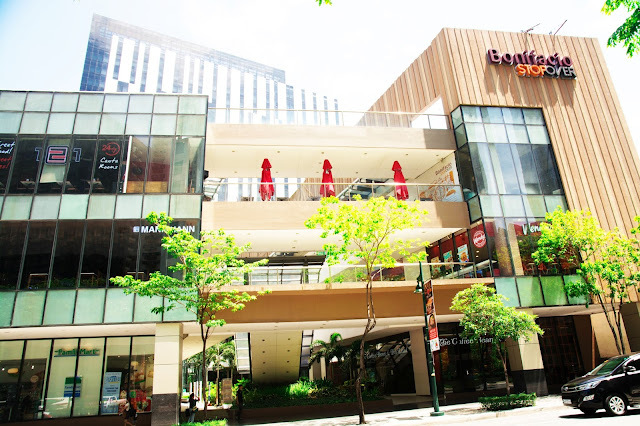 Bonifacio Global City is a wonderful mix of modernity and culture. Exploring it will give you a feel of that soul, befitting of its moniker “home of passionate minds.” If you’re craving for a little adventure or just want to know the place better, here’s a handy guide to help you with. Start your day with an awesome breakfast, or brunch if you will, in any of the restaurants at Bonifacio Stopover. Choose from fresh Japanese fare, familiar Filipino staples, and no-frills fast food. Go for whatever tickles your taste buds! 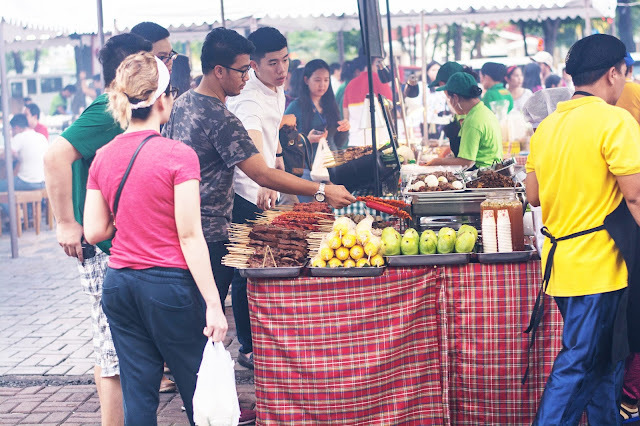 If you find yourself craving for comfort food in the wee hours, you can head straight here as some merchants like Recovery Food, FamilyMart, and Jollibee are open 24 hours. Location: Bonifacio Stopover, Rizal Drive corner 31st St.
For the poshest bars and clubs in the metropolis, look no further than The Fort Strip, home of Privé Luxury Club, Jill’s, and Club Haze. BGCitizens love to hang out here for after-work drinks, to go clubbing, or just chill. Cap off the night with more grub from Mercato Centrale, a night market that put homegrown start-ups of comfort and novelty food under one roof. Here you’ll find a mix of Filipino and Asian cuisine, street foods, and delectable desserts. Go and stay until the wee hours because it’s open from 6PM until 3AM from Thursdays thru Saturdays. 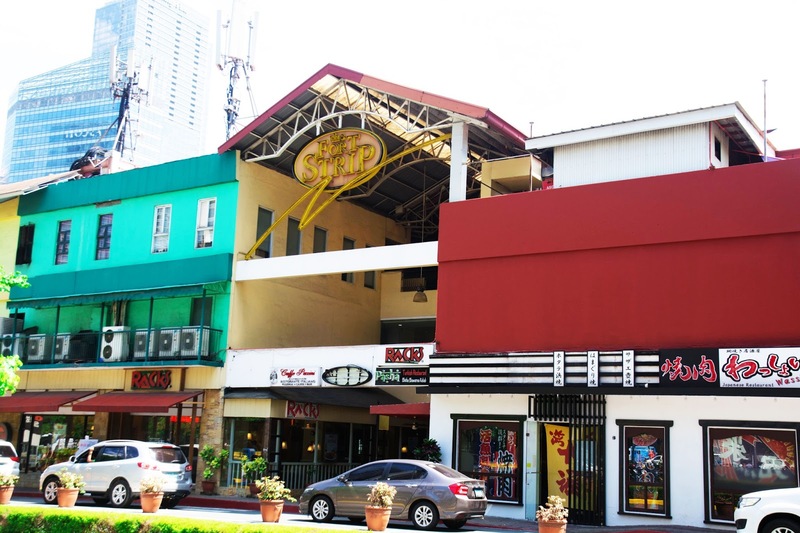 Education, culture, and the arts are esteemed highly in BGC. Apart from being home to the country’s top educational institutions, BGC celebrates science and the arts - two of the greatest human traditions ever cultivated. All around, you can see larger-than-life murals, perfect for your #OOTDs and IG feed goals! The country’s first world-class science museum is also in BGC. 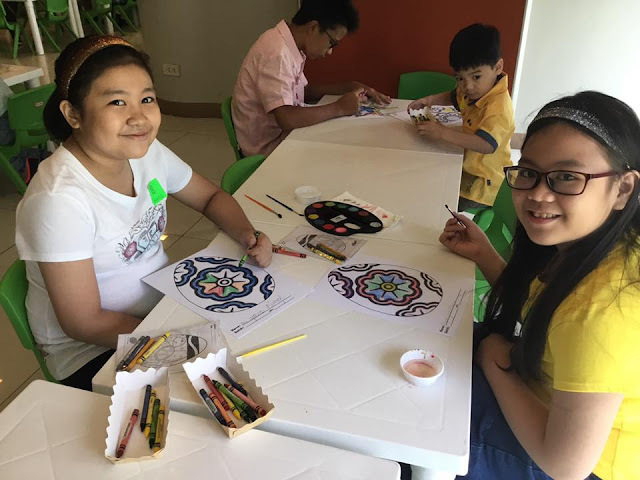 A project of the Bonifacio Art Foundation, Inc., The Mind Museum is truly dedicated to give its visitors an extraordinary educational experience that promotes love for science. It has over 250 interactive exhibits through five interconnected galleries. Meanwhile, the recently inaugurated BGC Arts Center serves as a new platform for the creative community to share their art with the public. The only stand-alone theater built from private donations, BGC Arts Center holds theater performances, art exhibits, and other creative pursuits. Play helps in the overall development of children and keeping the stress levels of adults low. BGC is teeming with spaces for play anyone can frequently visit. 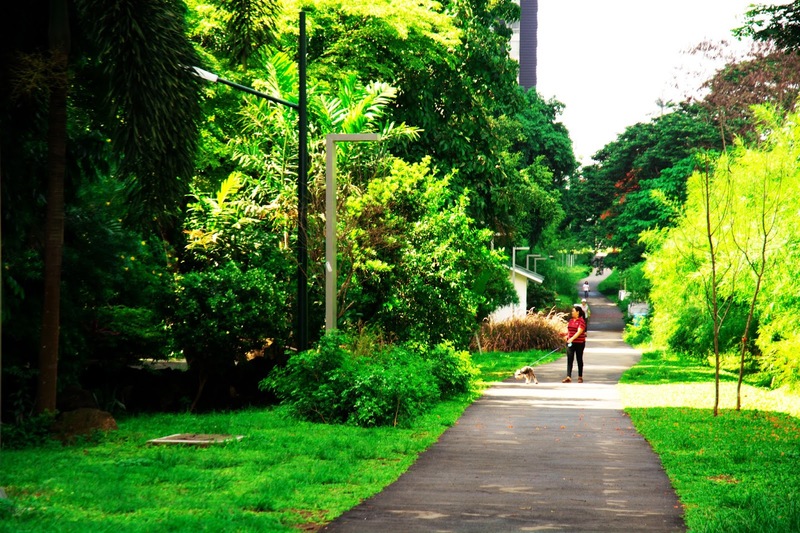 The BGC Greenway Park is the longest urban park in Metro Manila at 1.6 kilometers. 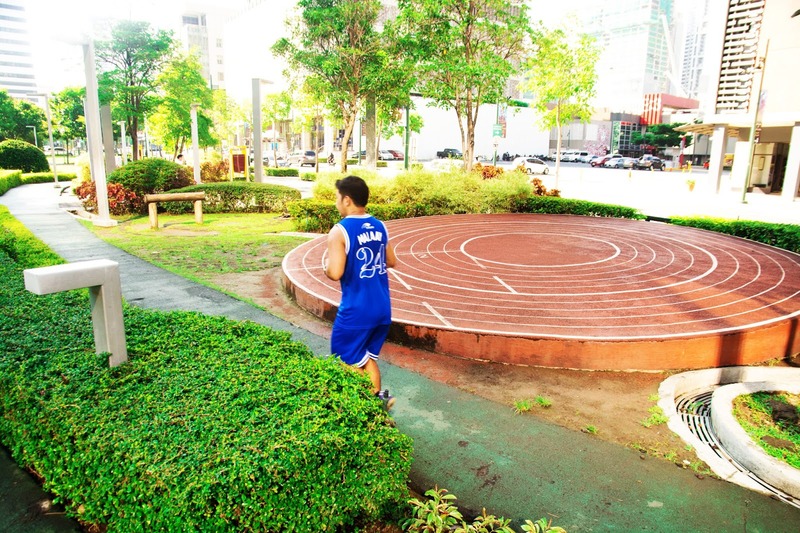 Open to the public daily from 6AM to 10PM, people can safely run, bike, or jog in this landscaped expanse. It has patches of green spaces perfect for lounging and picnics with family and friends. 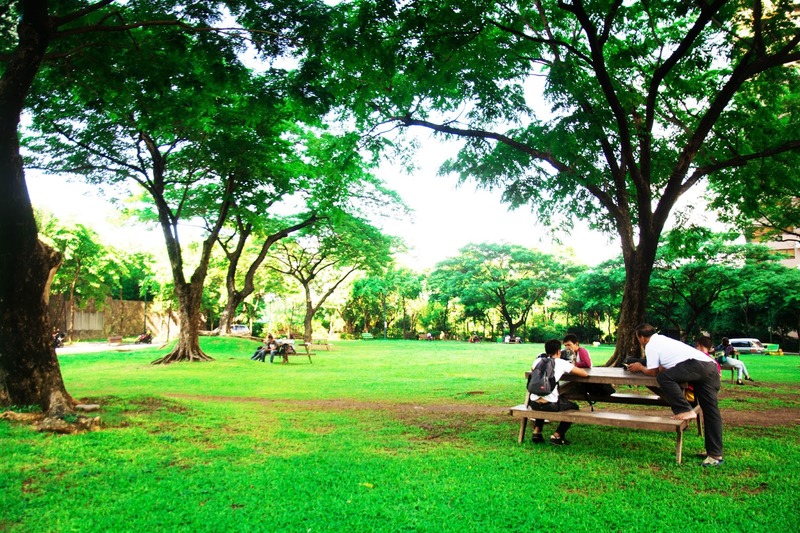 De Jesus Oval Park is one of BGC’s most famous parks. It is closed to traffic every Sunday to give everyone a chance to enjoy the green without the noise and smoke that cars bring. Unwind, meditate, walk your dog, and let your kids run and tumble freely all day! 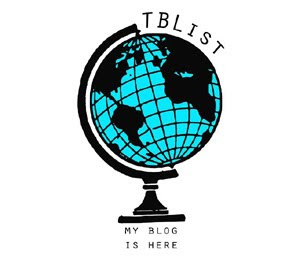 You might also catch some activities and festivals held here occasionally. 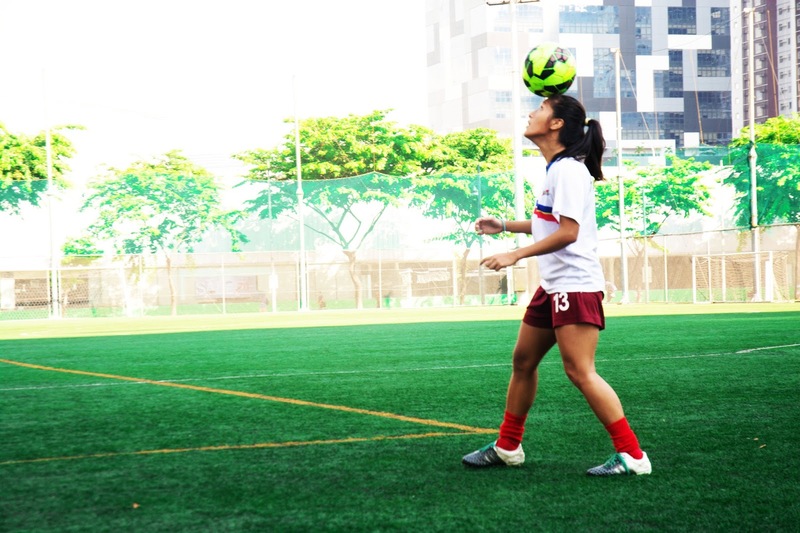 For those who live an active lifestyle or planning to start one, BGC has plenty of avenues that support such. 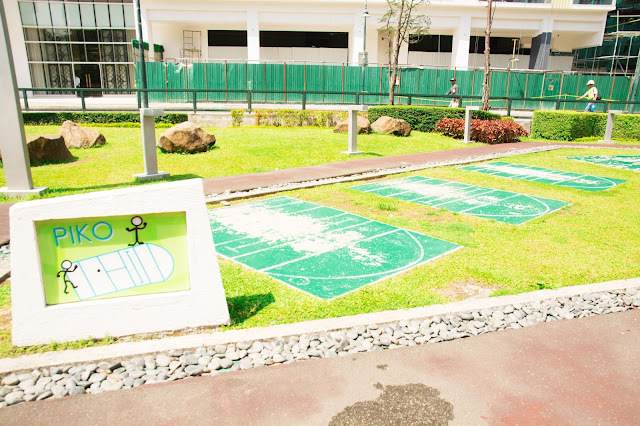 Just look at Track 30th, a jogging path with yoga and exercise lawn, and a meditation garden adorned with interactive art installations crafted out of recycled materials. Children, meanwhile, will enjoy traditional and well-loved Pinoy games like piko, holen, luksong baka, habulang taya, and patintero in designated lawns at Terra 28th. Turf BGC, the country’s first ever artificial football turf, is a haven for football enthusiasts. Whether you can spare time during the week or only on weekends, there are friendly pickup games to share with fellow football lovers. Whatever you are passionate for, or whatever it is that you love, there’s always something to find and do in BGC. Come over and bring the whole squad because adventure awaits! For more information, head on over to the BGC website at www.bgc.com,ph or on Facebook at www.facebook.com/bonifacioglobalcityph.